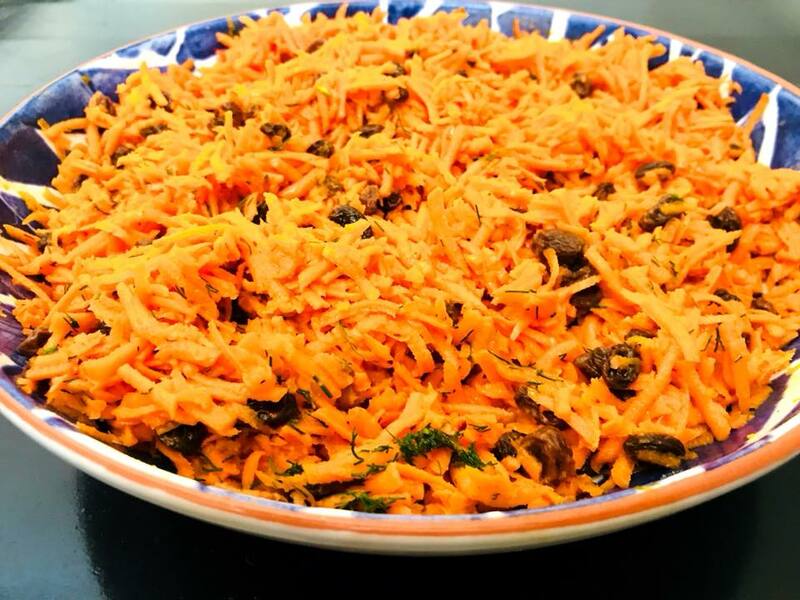 This colorful Carrot Raisin salad is one of my favorite late-summer recipes. Raisins are a powerhouse of energy in the form of carbohydrates. Carrots are a rich source of vitamin A. 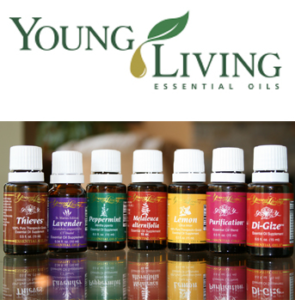 Together they provide zinc, magnesium, potassium and B vitamins. In addition to this, orange foods (carrots, oranges, papaya, mango, pumpkin) help balance the sacral chakra which is associated with joy, passion, creativity and encouragement. The vibrant color stimulates appetite and is often linked to healthy foods in general. If you own a food processor, you can whip up this dish in about 10 minutes. That’s it, quick and easy! You’ll probably already have all the ingredients in your kitchen as well. Enjoy it!! Place the raisins in a small bowl and cover with boiling water. Allow to sit for 10 minutes and then drain, discard the water. Fit a food processor with the grating blade. Cut the carrots in half and place in the feed tube so they are lying on their sides. Process in batches. 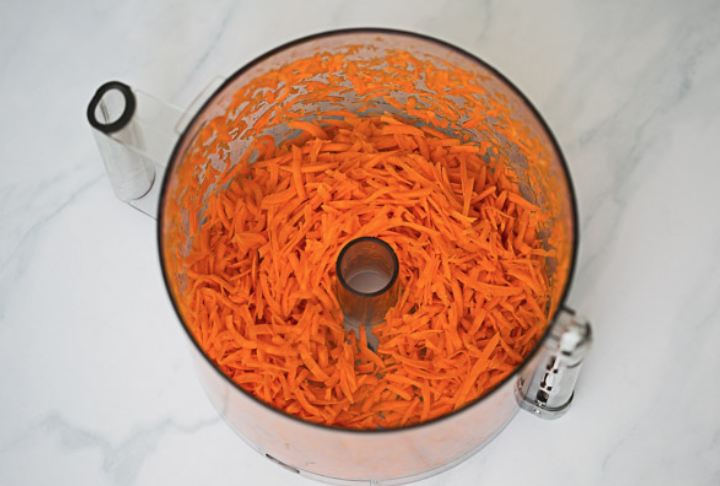 Transfer the grated carrots and raisins to a large mixing bowl. In a small bowl, stir the dill, apple concentrate and salt into the vinegar before adding the oil. Pour the dressing over the carrots and toss everything together. Add the vegan mayonnaise if you are serving an all Vata group. Otherwise, serve the vegan mayonnaise on the side as a garnish for Vata people. Ready to serve. Can be chilled if desired. ** You don't have to peel the carrots but the dish will be sweeter and less bitter if you do. This entry was posted in Recipes, Salads and tagged ayurveda. Bookmark the permalink.